A photo capturing Swedish dressage rider, Patrik Kittel, has reignited the rollkur debate in the horse community. Kittel was warming up his horse Scandic on Thursday when the image was captured. 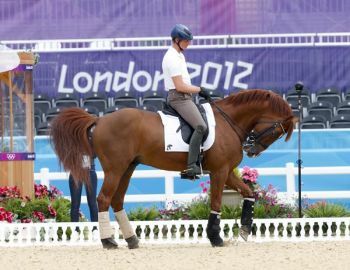 Dressage enthusiasts worldwide called for Kittel’s disqualification from the Olympics, however, he competed Friday posting a 74.03. His score qualifies him – among thirty – to compete for an individual medal. 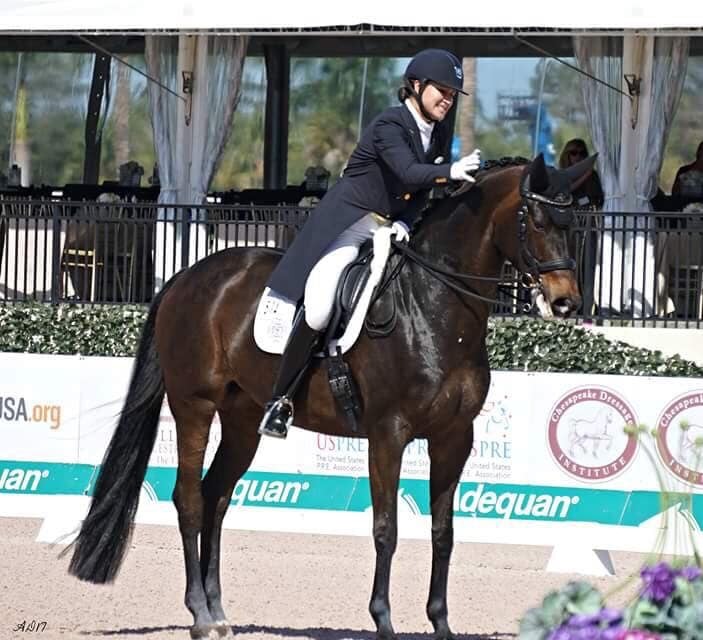 While the FEI tried to calm fans, its Facebook page continues to receive hundreds of posts, many angry, calling for action. 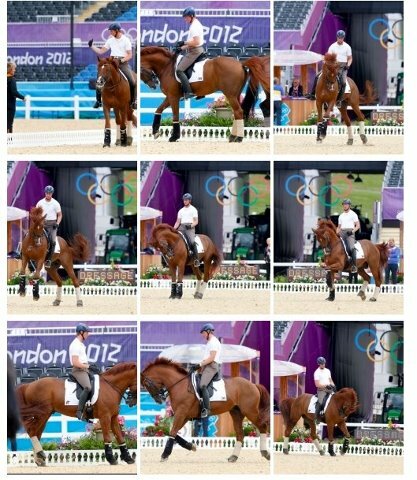 As more photographs surfaced throughout the day, we pressed the FEI for additional answers. 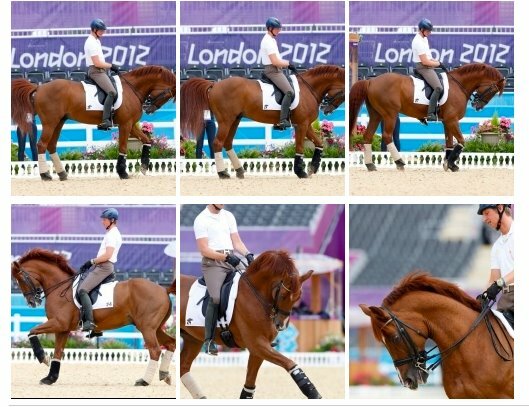 “We completely agree that the pictures are unattractive, but we have spoken to the Stewards who were monitoring the session and they have clearly confirmed that Patrik Kittel was not in breach of the rules as he only maintained the horse’s head and neck in that position for very short periods,” says FEI Dressage Director, Trond Asmyr, in a statement to Rate My Horse PRO. The rules state that “deliberate extreme flexions of the neck involving either high, low or lateral head carriages, should only be performed for very short periods. If performed for longer periods the steward will intervene,” he says. We did not receive an answer when we asked if this meant seconds or minutes. A photograph also captured Netherlands rider Patrick van der Meer riding Uzzo in an unsightly moment during warm-up. The pair posted a 70.91, slotting them into 25th position, and making them eligible to come back next week to compete. 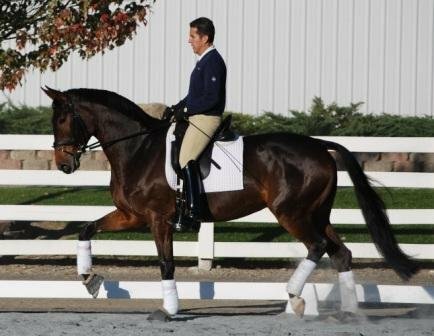 In 2010, the FEI announced it “resolved the rollkur controversy.” The consensus of the group “was that any head and neck position achieved through aggressive force is not acceptable.” The group redefined rollkur as flexion of the horse’s neck achieved through aggressive force, which the association deemed unacceptable. 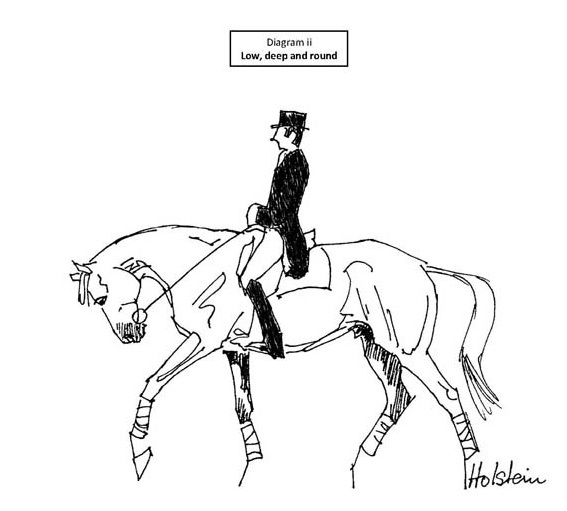 The technique known as Low, Deep, and Round (LDR), which according to the FEI achieves flexion, without undue force, is accepted by the governing body. 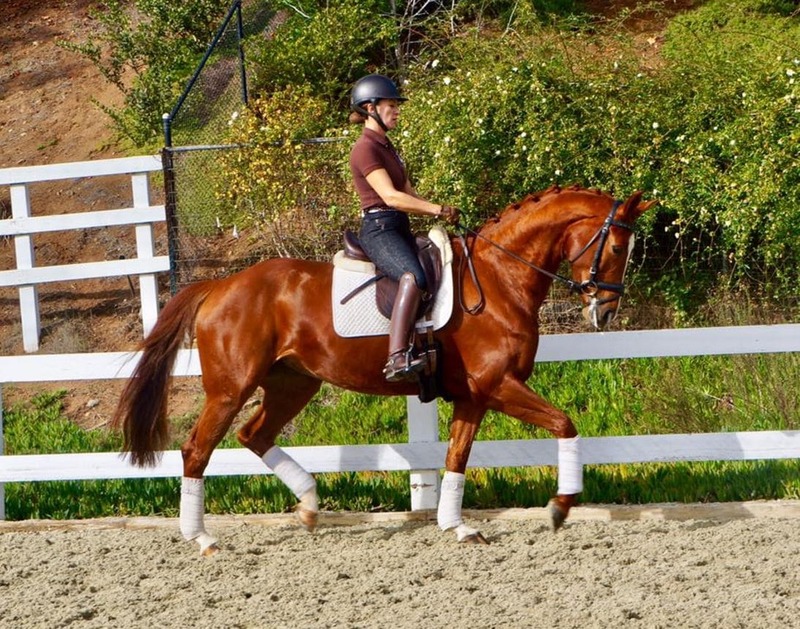 As the world watches equestrian sports on the Olympic stage, the debate continues regarding acceptable training methods, and whether rules to protect the horses are being enforced. 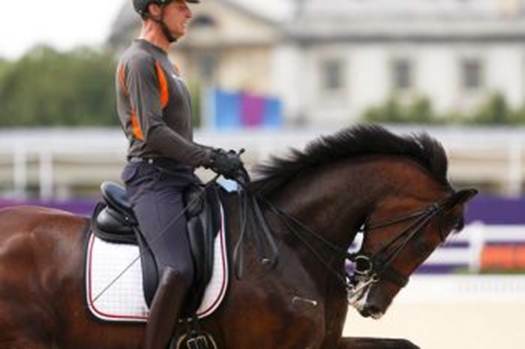 Kittel is scheduled to compete on Tuesday when the dressage competition returns to Greenwich Park.